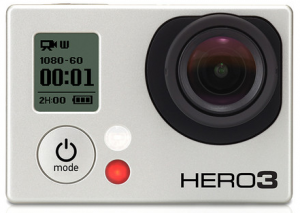 The GoPro 3 has just been announced, and the Black edition packs quite a punch! Due to this announcement you can expect the GoPro 2 Hero, to come down in price, as well as a healthy bargain in the second hand market, for this great versatile little video camera. You are currently reading GoPro 3 at Zeno Watson.